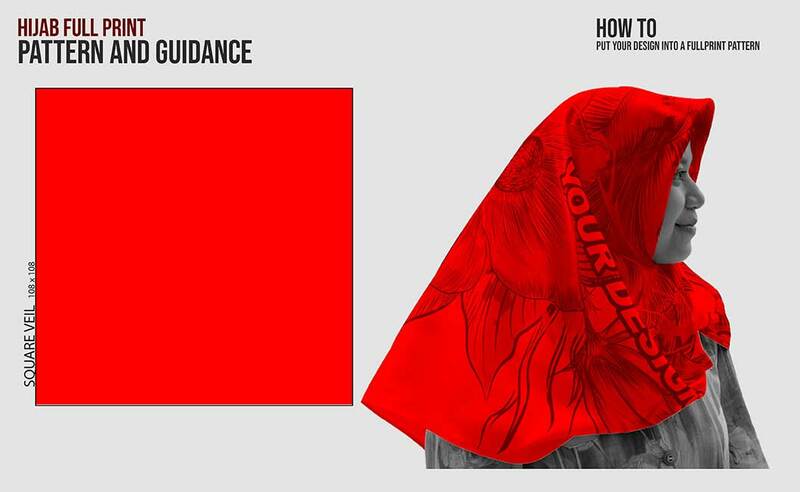 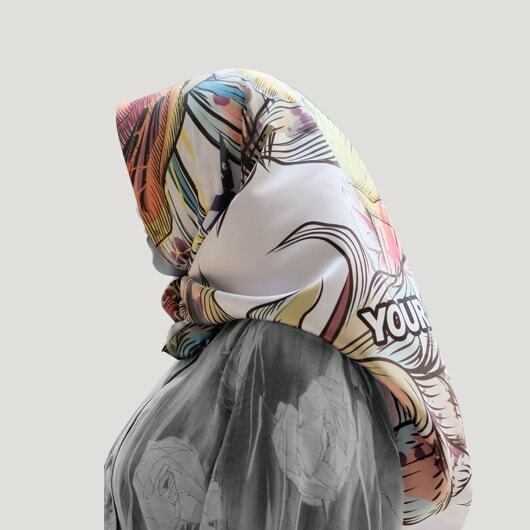 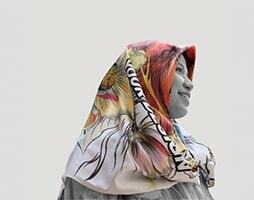 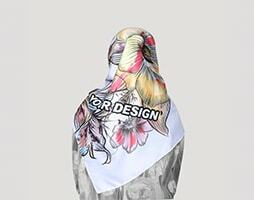 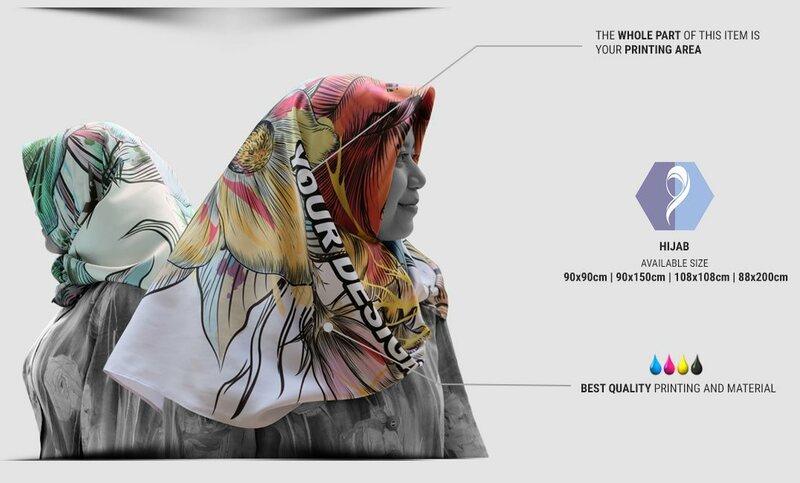 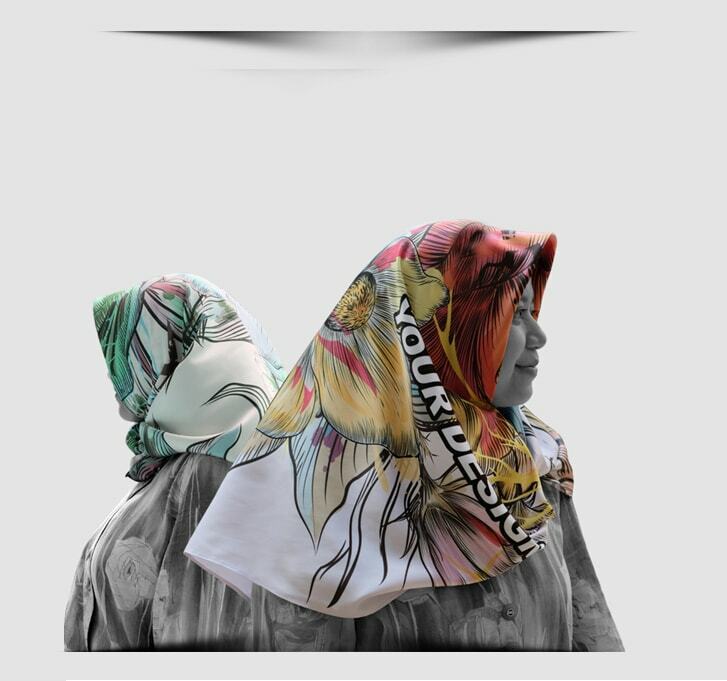 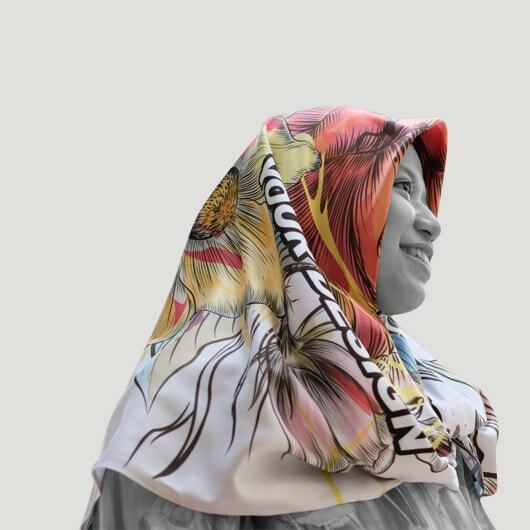 Many creations you can have now to beautify hijab usage. 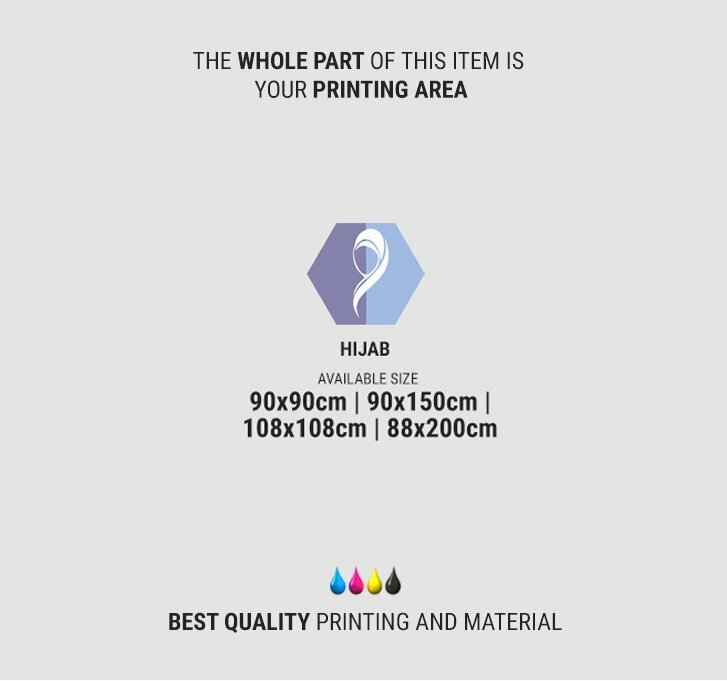 The designers only do creation from the shape of hijab, but many of textile producer see it as a monotonous hijab design. 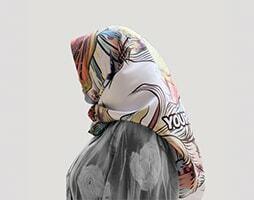 That is why we create hijab pattern which can be combined with hijabers' design. 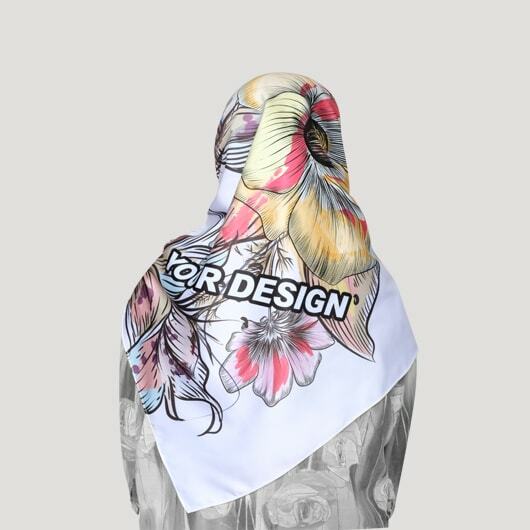 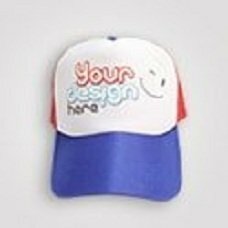 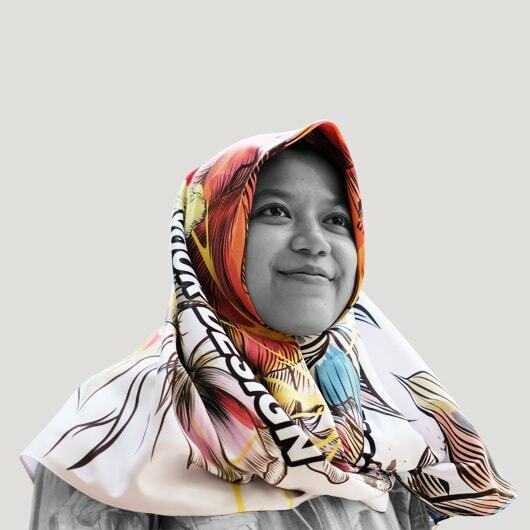 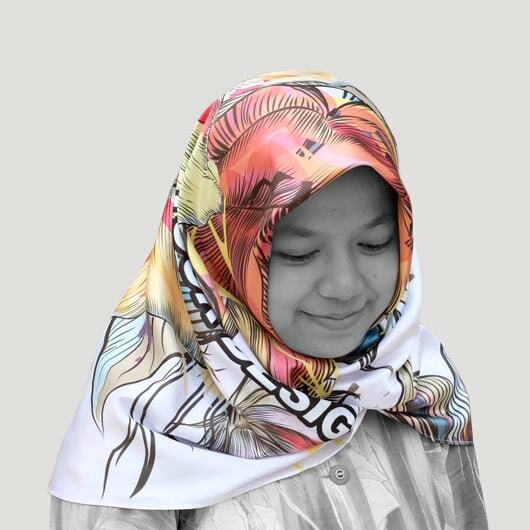 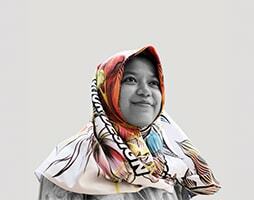 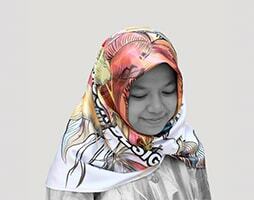 Custom.sg provide some size choices of hijab that you may pick according to your needs.